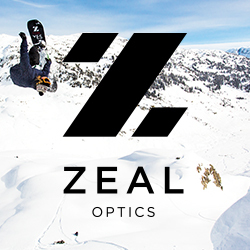 Its Tuesday, and Snowboard Colorado wants to hook you up. Starting this Tuesday, May 15, Snowboard Colorado wants to give a free set of tickets to a show/event/concert. To be eligible for "Ticket Tuesdays" giveaway, you must post a comment in the Facebook thread below, before 5pm on Tuesday, and tell us why you want the tickets. We start this first "Ticket Tuesday" with a pair of free tickets to the Kottonmouth Kings and Twiztid show tonight at the Ogden Theatre. 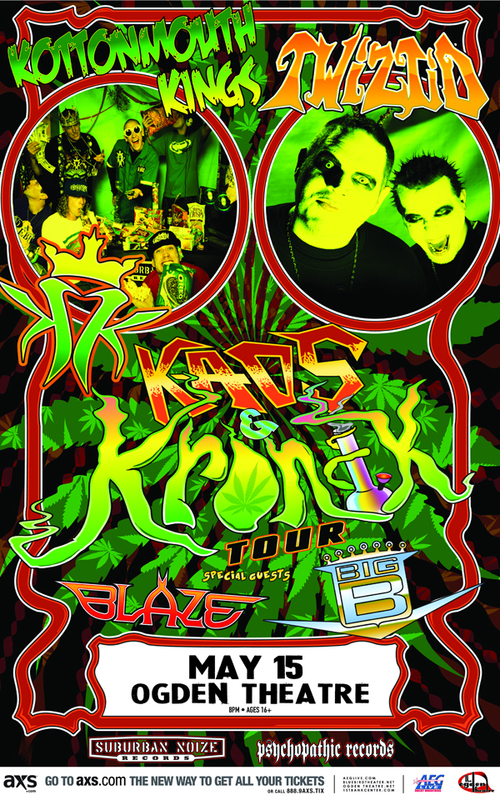 This is show marks the only Colorado stop on the Kaos & Kronic tour. The show will also feature special guests Big B and Blaze. Doors open at 7pm and the show starts at 8pm. Click HERE to buy tickets or for more info on the show.